Patricia Miller brings her more than 35 years’ experience to OCDC where she has been creating a wide range of communications since 2007. Much of her career has focused on cooperatives, beginning in 1979 when she joined Midland Cooperatives in Minneapolis. She also has worked for Land O’Lakes, Inc., and CHS Inc., and provided communications consultation for local, regional and national cooperatives and cooperative associations. In 1990, Miller became Top Cat when she launched Laughing Cat Communications, a communications consulting business specializing in writing, editing, communications planning and strategy, and web content. Her expertise lies in the areas of food, medicine, agriculture, corporate communications and cooperatives. She is a graduate of Iowa State University with a B.S. 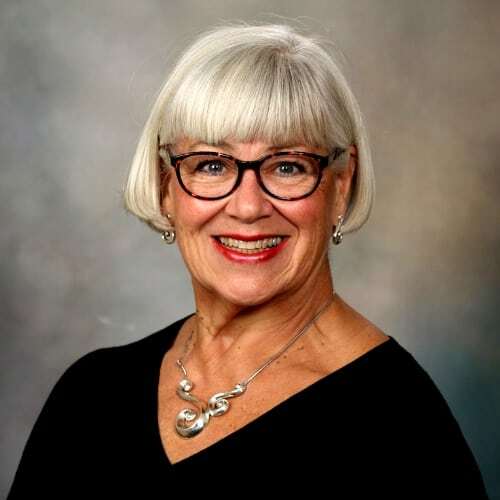 in Home Economics Journalism and is a long-time member of Cooperative Communicators Association and Minnesota Women in Marketing and Communications. Miller lives in Minneapolis.